Midlands Lubricants Hybrid Gear Oil 75w/90 is a Semi Synthetic gear oil is designed to combat any problems associated with gear selection and overheating in highly stressed powertrains or powerplant, the main component that drives power and deliver it to road, water or air. Our semi-synthetic gear oil is formulated with high technology base stocks and performance additives to provide outstanding lubrication at extreme operating temperatures where conventional oils begin to degrade. Midlands Lubricants Plug in Hybrid Gear Oil 75w/90 is a semi synthetic gear oil that is highly recommended for use in both automotive gearboxes and hypoid axles where an Hybrid 75w/90 Gear oil grade has been specified. Also you have a lot to gain by saving money and other tangible benefits so don’t scrimp on the quality of your oil. Midlands Lubricants Gear Oil Fully Synthetic 75w/90 is a synthetic gear Oil blended brand new to order from virgin base stock and is designed to combat any problems associated with gear selection and overheating in highly stressed powertrains or powerplant, the main component that drives power and deliver it to road, water or air. 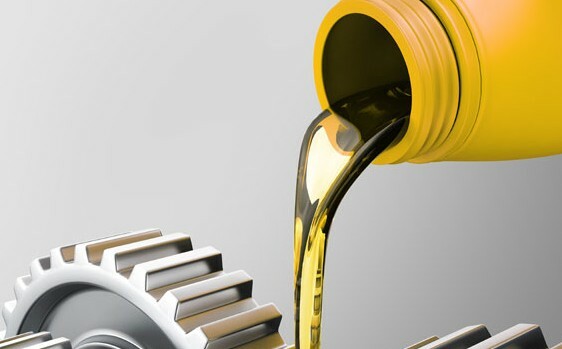 Our synthetic gear Oil is formulated with high technology base stocks and performance additives to provide outstanding lubrication at extreme operating temperatures where conventional oils begin to degrade. Midlands Lubricants Gear Oil Fully Synthetic 75w/90 GL5 is a synthetic gear Oil that is highly recommended for use in both automotive gearboxes and hypoid axles where an 75w/90 GL5 Gear Oil grade has been specified.